In space, no one can hear you flush. That's because in space, there are no toilets. While you may go about your life mostly unaffected by this, it is more of a challenge for our brave astronauts, dwelling in their space suits. After all: when you gotta go, you gotta go. And sometimes you gotta go in a total vacuum. Current space suits are worn for launch and entry activities and in-space activities to protect the crew from any unforeseen circumstances that the space environment can cause. An astronaut might find themselves in this suit for up to 10 hours at a time nominally for launch or landing, or up to 6 days if something catastrophic happens while in space. The old standby solution consisted of diapers in case astronauts needed to relieve themselves. However, the diaper is a low-tech and very temporary solution. Most significantly, it doesn’t provide a healthy or protective option longer than one day. What this challenge set out to crowdsource was a complete system inside a space suit that collects human waste for up to 144 hours and routes it away from the body, without the use of hands. The system had to operate in the conditions of space - where solids, fluids, and gases float around in microgravity (what most of us think of as "zero gravity") and don't necessarily mix or act the way they would on earth. No small task there. Ultimately, the system developed from this challenge will help keep astronauts alive and healthy over six days, or 144 hrs. 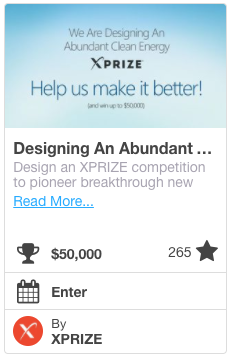 We know many of you in the Space Poop community are eager to hear more information about the winning designs. Fortunately, NPR did an excellent job going in-depth with the winners regarding their concepts. Here's the full-text of the article by Camila Domonoske, which is available in its original form on the site. On Wednesday morning, NASA rewarded five members of the public — two doctors, a dentist, an engineer and a product designer — for their creative ideas for how to poop in a spacesuit. 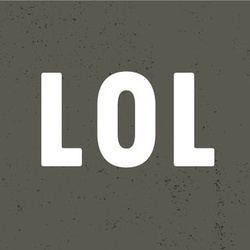 Yes, it sounds a little bit funny. But unmet toilet needs could have life or death consequences for an astronaut in an emergency situation. 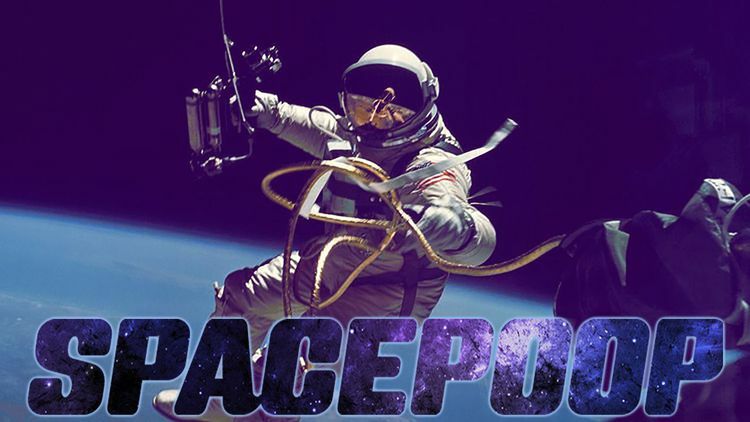 That’s why thousands of people spent tens of thousands of hours on the “Space Poop Challenge,” brainstorming, modeling, prototyping and number-crunching to come up with a crowd-sourced solution to the problem of human waste in a spacesuit. Currently, astronauts on spacewalks rely on diapers, which is a feasible solution for only a few hours at a time. As we explained in November, NASA is imagining a situation where an astronaut is stuck in a spacesuit for days — like during an emergency on future Orion missions, which could take astronauts far from Earth. The super-portable-bathroom solution has to work quickly, easily, in micro-gravity, without impeding movement, for both men and women, for solid and liquid waste. It can either store waste in the suit or expel it. And it has to be comfortable … for up to six continuous days. Since the project launched on the HeroX crowdsourcing site in October, nearly 20,000 people, from all over the world, submitted more than 5,000 ideas. They were competing for a total of $30,000 in prizes. The winning solution came from Thatcher Cardon, an Air Force officer, family practice physician and flight surgeon. He says his design was inspired by minimally invasive surgical techniques — and a strong desire not to store the poop. 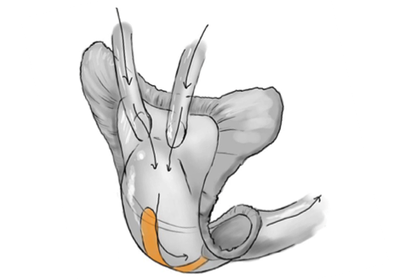 "[In] less invasive surgeries like laparoscopy or arthroscopy or even endovascular techniques they use in cardiology, they can do some amazing things in very small openings." “I thought about what I know regarding less invasive surgeries like laparoscopy or arthroscopy or even endovascular techniques they use in cardiology — they can do some amazing things in very small openings. 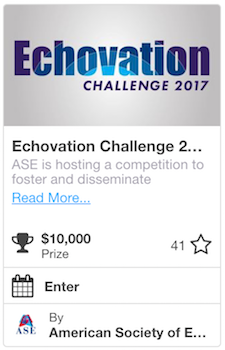 Second place went to a trio from Houston — a physician, an engineering professor and a dentist (who also served as the team’s illustrator). All three had studied chemical engineering in college. Stacey Louie, the environmental engineer on the team, said the different areas of expertise on the team were central to their solution. But before they fine-tuned their design, they had to discard a lot of ideas. For instance, doctor and team leader Jose Gonzales says that he immediately thought of some medicine-inspired strategies that would be effective — but not at all comfortable. So internal catheters were out. Instead, Gonzales says, they used an air-powered system to push waste away from the body to store it elsewhere in the suit. 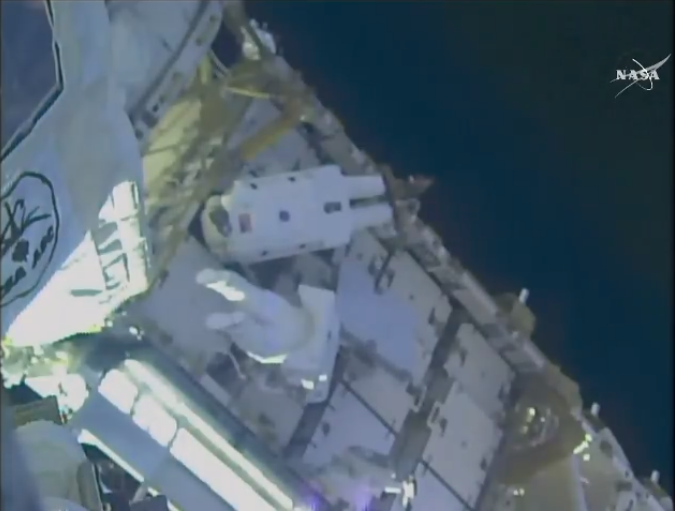 “More specifically, that air is created by passive and active normal body movements of the astronaut,” Gonzales says. A product designer from the U.K., Hugo Shelley, placed third. He usually works with electronics and tech products, but he says for this contest, he went in the other direction — and tried to build a solution with as few electronic parts as possible. “I think we’re all aware of the dangers of things going wrong in space,” he says. A simple design seemed safer, he says. His solution, the “SWIMSuit — Zero Gravity Underwear,” disinfects and stores waste inside the suit, like the second-place design does. Cardon won $15,000, while the trio from Houston took home $10,000 and Shelley netted $5,000. The next step is for NASA to start prototyping the ideas, and get working versions of a waste-management system up to the International Space Station for testing. Dustin Gohmert, the Orion crew survival system project manager at NASA, explains that NASA will combine existing ideas with elements of the winning designs to create a solution that will, indeed, go into space. Shelley, the product designer, notes that research on how to improve waste management inside a spacesuit could also be useful in “earth-bound applications” — for people with incontinence or in high-pressure, critical job situations. "It’s an amusing thing to think about, but still it’s a part of a spacesuit — and there’s something incredibly thrilling about the space missions." “Yes, it’s an amusing thing to think about, but still it’s a part of a spacesuit — and there’s something incredibly thrilling about the space missions,” he says. 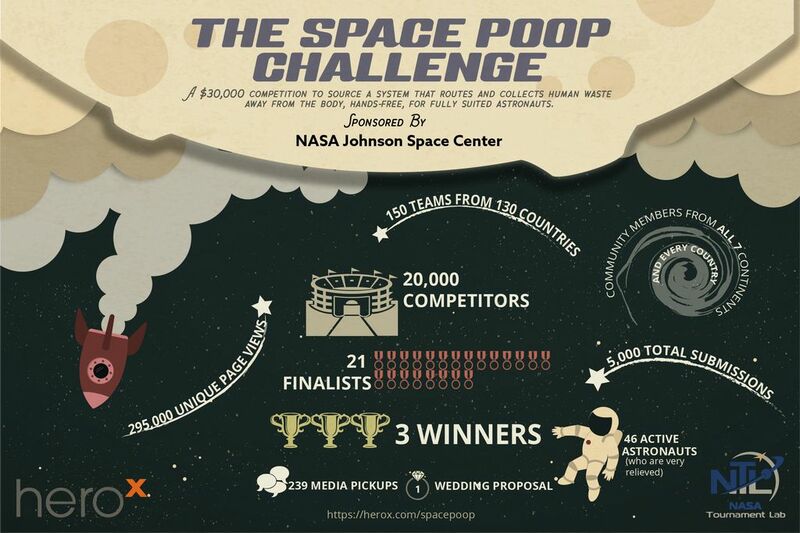 We’re preaching to the choir here, but it bears repeating: the NASA Space Poop Challenge didn’t just break HeroX records, but also broke records for the entire field of open innovation competitions. 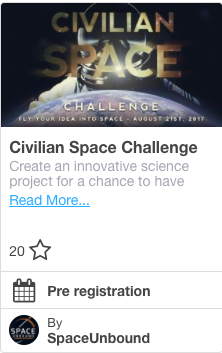 That’s right, folks, with more entries per day than some of the most famous prizes out there, Space Poop is the new standard for how to get sh*t done. Before we get into the actual winners, it’s only proper that we give credit where credit is due. All of you, the Space Poop community, made this feat possible. All wackiness aside, you’re now part of history. Human space flight just took a small step (but a big leap) into the future, and your efforts in the Space Poop Challenge played an integral role. Congratulations! Team AlsaInventors- Jérémy ADAM and Guillaume Jarry: Hand Free Paperless Space Poop Under Pressure! Michi Mittwann: Silicon Screw of Archimedes - All in one! 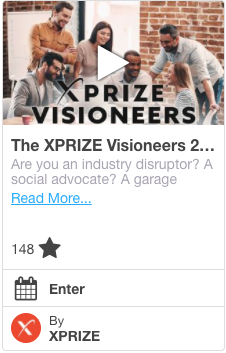 Looking for more opportunities to be part of the crowdsourcing movement? Yeah, we figured. Stay tuned for more Space Poop related announcements soon! While you are waiting for the fast-approaching winner announcement, check out these free to download posters from NASA’s Jet Propulsion Laboratory! Do you have a compelling story about your Space Poop Submission? 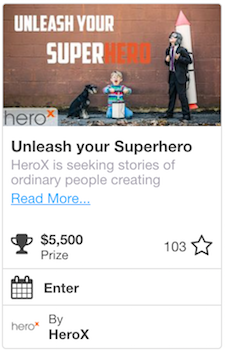 You could win $1,000 just for sharing it with the Unleash Your Superhero Challenge! 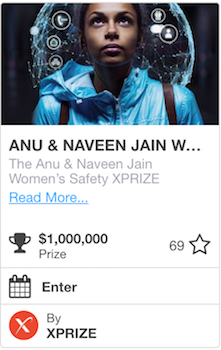 Additionally, if you're looking for another opportunity to make a lasting impact on the world, check out the Women's Safety XPRIZE and Echovation Challenge. Click below to learn more!